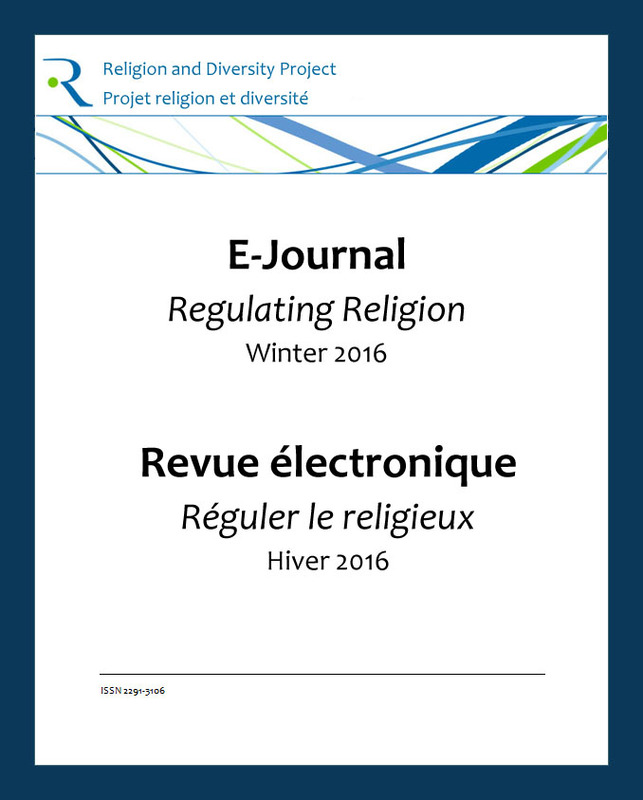 The Religion and Diversity Project has launched an online graduate student E-Journal entitled Regulating Religion. The aim of this platform is to collect and make accessible innovative, well-written and well-researched graduate students papers on topics broadly related to the regulation of religion. Papers are accepted on an ongoing basis and in English or in French. Are you interested in contributing to the Regulating Religion E-Journal? 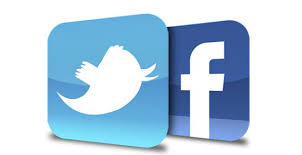 Please click on the link below to find out how to submit a paper. Please contact the E-Journal editor, Amélie Barras for further information or if you have any questions.